bright eyes | True Endeavors Presents: music, tours, tickets, mp3 downloads, concert pictures, videos, Madison WI. 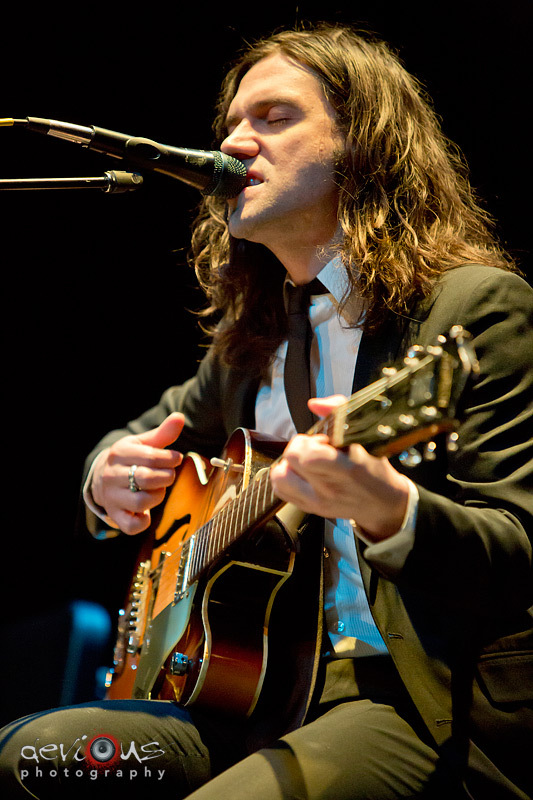 Bright Eyes frontman Conor Oberst visited our fair city last Sunday (September 23) and Matt Apps was there to capture some of the absolutely beautiful moments of the show for us. 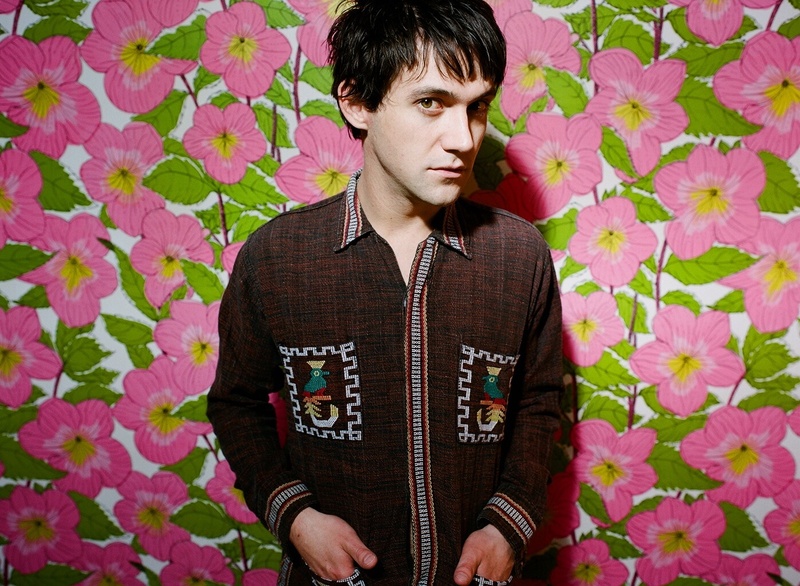 We’re majorly excited about Conor Oberst‘s Capitol Theater show this Sunday night (September 23) and have been trying to fill our ears with a heavy dose of tunes by the Bright Eyes frontman as the concert draws near. Though Oberst himself ranks among the world’s best living songwriters, it’s also fun to hear his take on other artists’ work, which led us to this NPR interview where he gives tribute to another one of the greats: Leonard Cohen. Madison Concert Ticket Giveaway: Conor Oberst Prize Pack! As if winning a pair of tickets to see indie music icon and Bright Eyes frontman Conor Oberst live in concert wasn’t awesome enough, we have an even sweeter deal for our Facebook fans going on right now! Click here and enter by September 19, for a chance to win an assortment of vinyl from Conor’s career (including one signed), a t-shirt and tote bag from the merch booth, and dinner for two at The Fountain on State Street in addition to the aformentioned pair of tix to his September 23 Capitol Theater show. Hey, hey, early birds! We’ll be holding an exclusive presale for Conor Oberst‘s just-announced September 23 Madison show at the Capitol Theater this Thursday. Tickets for the show are anticipated to go fast, so don’t miss this opportunity to beat the general public to the punch! The presale will be active from 10am to 10pm this Thursday, June 21. Miss the presale? You can still pick up tickets through our Music Calendar while they last! Tickets On Sale Friday, June 22 at 11am through our Music Calendar.